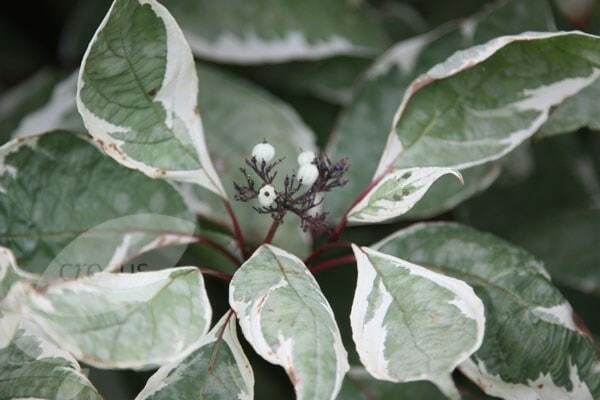 This deciduous shrub has pretty, grey-green leaves with white margins and produces small, creamy-white flowers in May and June. 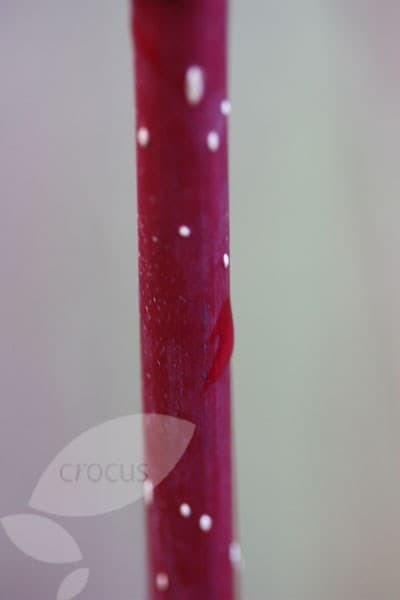 But it's really grown for the vivid red stems that are revealed when the leaves fall. 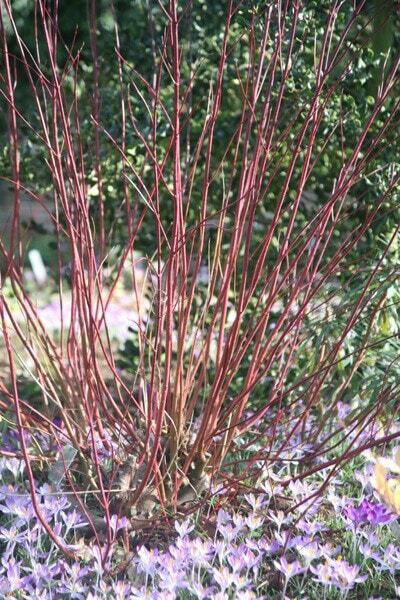 This lovely dogwood looks stunning planted in groups in damp areas of the garden, beside water, or in a winter border. Best in full sun, it works particularly well with orange or purple-stemmed varieties of dogwood. Garden care: In March cut the stems back hard to within 5-7cm (2-3in) from the ground and apply a generous 5-7cm (2-3in) mulch of well-rotted garden compost or horse manure around the base of the plant.